A Portrait Of A Man With Feathered Wings Against A Dark Background. Stock Photo, Picture And Royalty Free Image. Image 1686115. 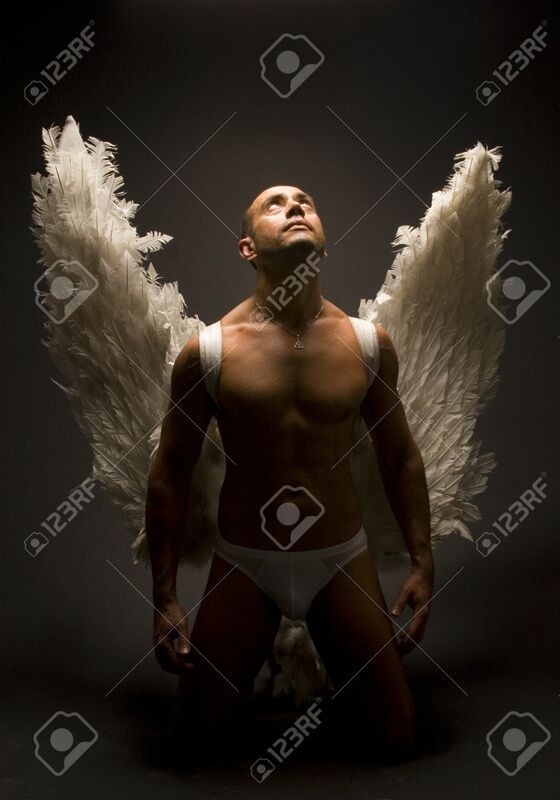 Stock Photo - A portrait of a man with feathered wings against a dark background. A portrait of a man with feathered wings against a dark background.